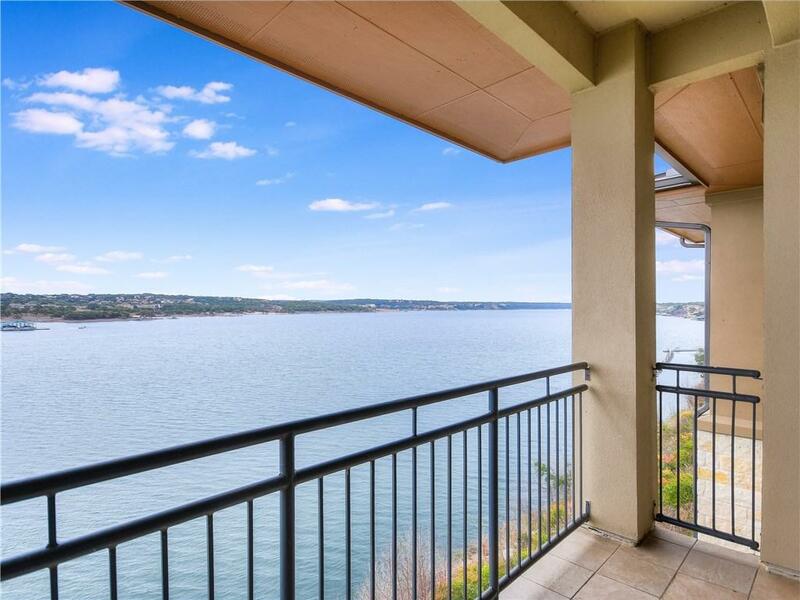 Luxury waterfront condo on Lake Travis with panoramic views. 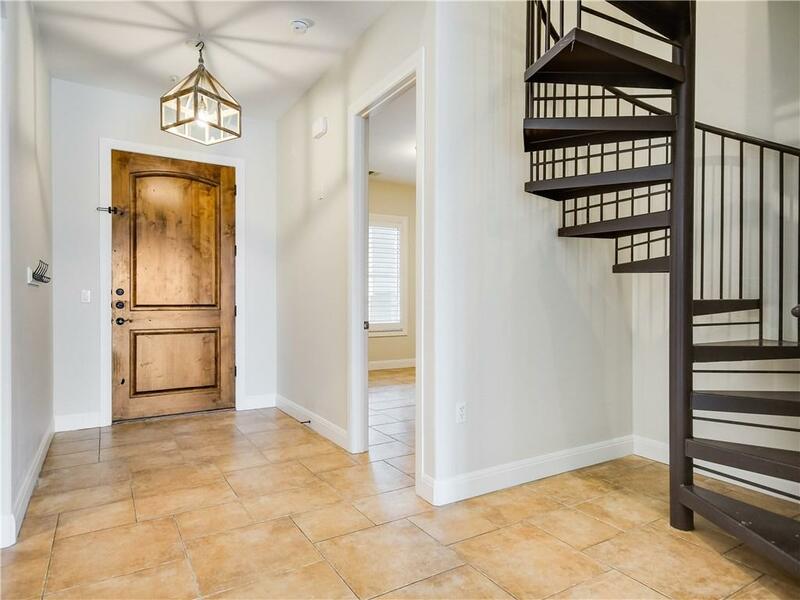 Condo boasts large living area with enough space for two seating areas, a spiral staircase to an enclosed loft *which owners use as a 4th bedroom*, hard tile through-out, window treatments, stainless steel appliances and other elegant features. 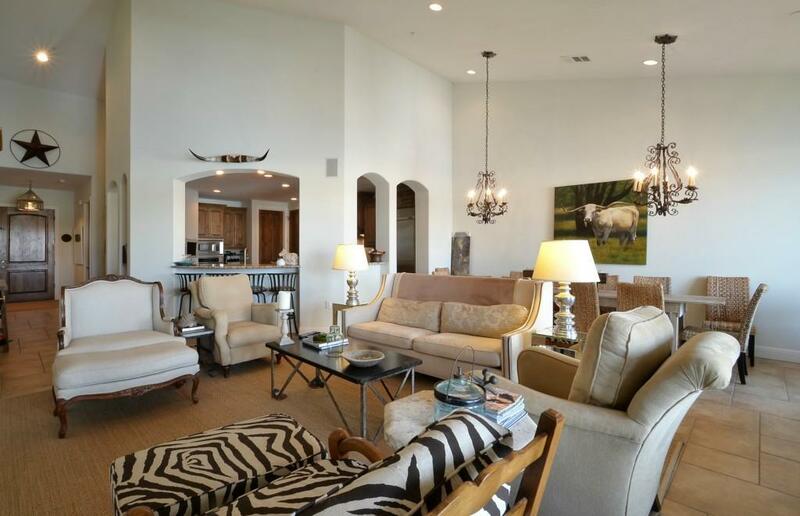 Residents have access to the Lakeway Resort and Spa including swimming pools, fitness center, and dining facilities. 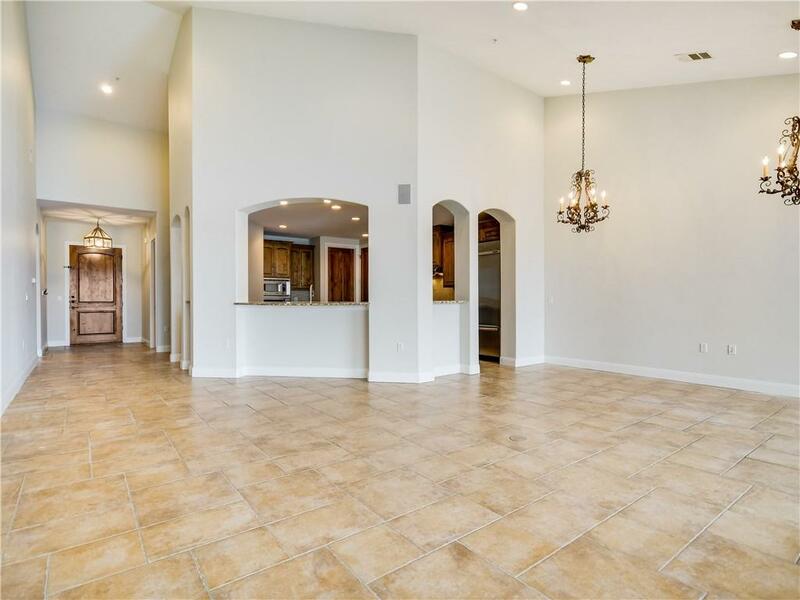 Also available for lease! Lake Travis ISD.